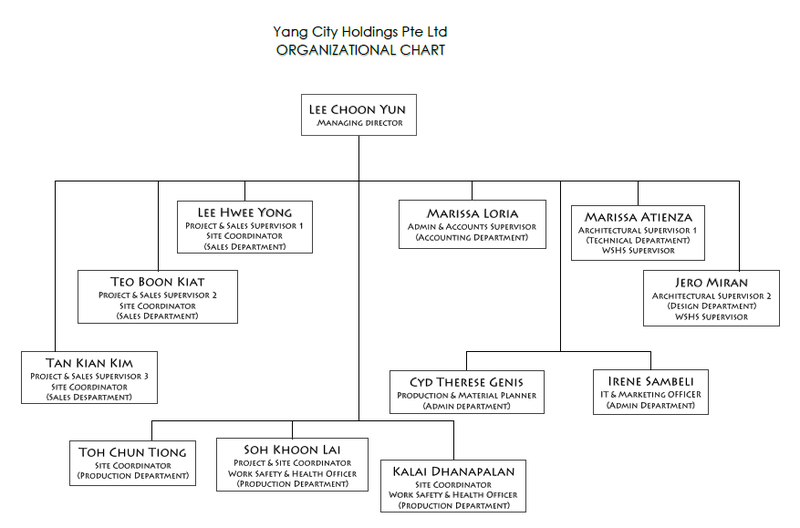 Yang City Building Construction & Holdings Pte Ltd is a third generation, family owned roofing, decking and general building contracting company. With over 40 years experience..
To provide and maintain excellent services based on trust, integrity, safety, timely service and quality workmanship to each and every client. 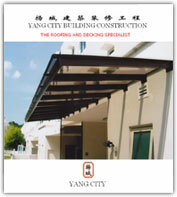 We aim for the highest level of professionalism and quality workmanship to give the best service to our clients. Account and Administrative Assistant, Sales and Project Coordinator, Civil Engineers, Architects or Designers, Draftsman / CADD operator, Construction Workers / Helpers. No.22, Woodlands Link, #02-33 Woodlands Industrial Estate, Singapore 738734.